DENVER — The first draft of Colorado’s first statewide water plan was handed to Gov. 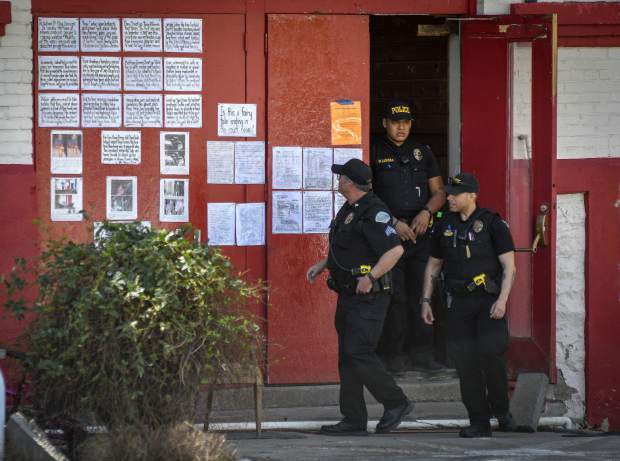 John Hickenlooper on Wednesday by James Eklund, the director of the Colorado Water Conservation Board, a state agency charged with water supply planning for the state. “This is a historic day in Colorado history, for today we have our first draft of a strategic plan for water, arguably our state’s most precious resource,” Eklund said during a brief ceremony and press conference at Capitol in Denver. 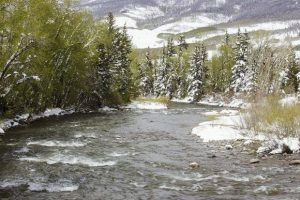 A final version of the Colorado Water Plan is due to be turned in to the governor a year from now, and that final plan is to be informed by more detailed plans being finalized by groups — called roundtables — in each of the state’s major river basins. 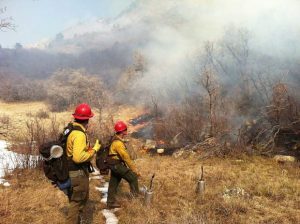 A key question yet to be resolved in the plan, or in the state, is whether water providers can meet an increasing need for water on the Front Range without causing additional harm to rivers on the Western Slope, or by drying up the state’s ranches and farms. Today 24 transmountain diversions carry about 500,000 acre-feet a year from the West Slope to the East Slope, Eklund said, and entities in the South Platte River basin, where Denver and Fort Collins are located, are eager to see more water flow east. Eklund said the state is figuring out a way to meet its growing water needs, while also protecting and valuing watersheds and rivers, by working with entities on both sides of the Continental Divide. “This plan stands on the back of that collaboration,” he said. “That doesn’t necessarily mean that you need to divert more water,” Hickenlooper added, noting some climate prediction models suggest the state may get wetter. Jim Lochhead, the CEO and manager of Denver Water, which provides 1.3 million people in and around Denver with water, said after the presentation of the water plan that he also believes future urban water needs can be met without damaging Western Slope rivers. A coalition of conservation groups, including American Rivers, Conservation Colorado and Western Resource Advocates, issued a press release Tuesday to coincide with the event at the state capital. While the groups praised the work done so far on the plan, they want to see the state prioritize solutions that avoid the need for another transmountain diversion. While the draft water plan does not include a list of potential future water projects, Eklund said there is an estimate in the plan that it will cost $20 billion to pay for necessary infrastructure projects between now and 2050, and that includes environmental projects. 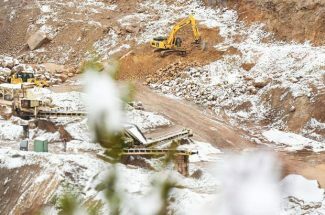 “The reason people move to Colorado and they grow their businesses and their families here is because of the landscapes and the beauty of the eastern plains and the Western Slope, so we need to make sure that those are taken into account while we’re financing what we need to do to move forward with water infrastructure,” Eklund said. The draft water plan is posted online at http://www.coloradowaterplan.com, under the “resources” tab. 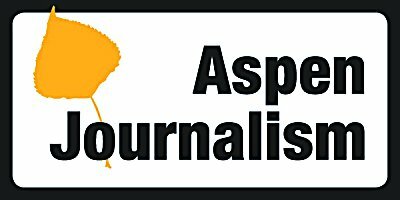 Aspen Journalism and The Aspen Times, a sister paper of the Post Independent, are collaborating on coverage of rivers and water. More at http://www.aspenjournalism.org.